Friendly staff will do their best to make you feel at home - you will never be bored during your stay. 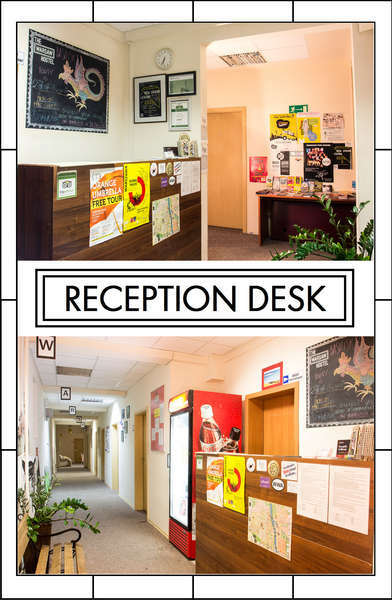 Fully equipped kitchen and new clean toilets are obviously just another advantage of The Warsaw Hostel. 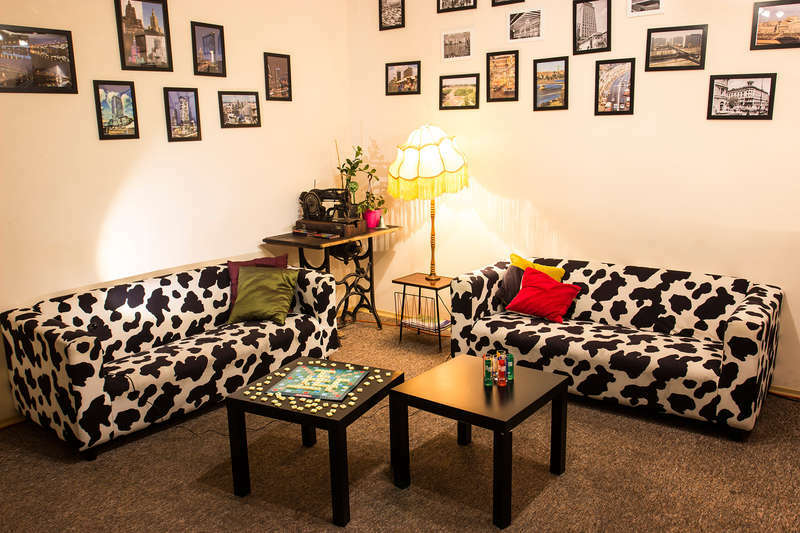 Become a part of Warsaw's brand new legend - The Warsaw Hostel is waiting for you! - Take the bus number 175 or 128 -bus stop is located just in front of Hotel Marriott, get off at stop labeled ORDYNACKA. Turn left and walk to Swietokrzyska St. and Nowy Swiat St. junction. Being there turn right and walk along theSwietokrzyska St. until you meet Kopernika street. There on your left hand side in beautiful, old tenement house, there, on the first floor you'll find The Warsaw Hostel. - Take the bus number 175 and go to ORDYNACKA bus stop. Turn left and walk to Swietokrzyska St. and Nowy Swiat St. junction. Being there turn right and walk along the Swietokrzyska St. until you meet Kopernika street. There on your left hand side in beautiful, old tenement house, there, on the first floor you'll find The Warsaw Hostel. Coming to Warsaw head for CENTRUM, there go in direction for Most Swietokrzyski (Swietokrzyski Bridge), where Tamka street begins from Wybrzeże Szczecinskie street . Taking Tamka street to the very end, you'll get to Kopernika street , there you can find The Warsaw Hostel. 1. If you wish to cancel or change your reservation, we will require 24 hours advance notice before the date of your arrival otherwise you will be charged the cancellation fee of one night's stay. Cancellations made with one day advance notice or more will not be charged. 2. If you fail to check in as scheduled without contacting us before, we will cancel all your bookings and you will be charged the cancellation fee. 3. During your stay, we also require advance notice 24 hours before the date when you want to cancel the booking on. As long as you notify us 1 day before, we will refund the fee you have already paid. 4. For groups of more than 10 people, we may require additional condition when you make a reservation request.